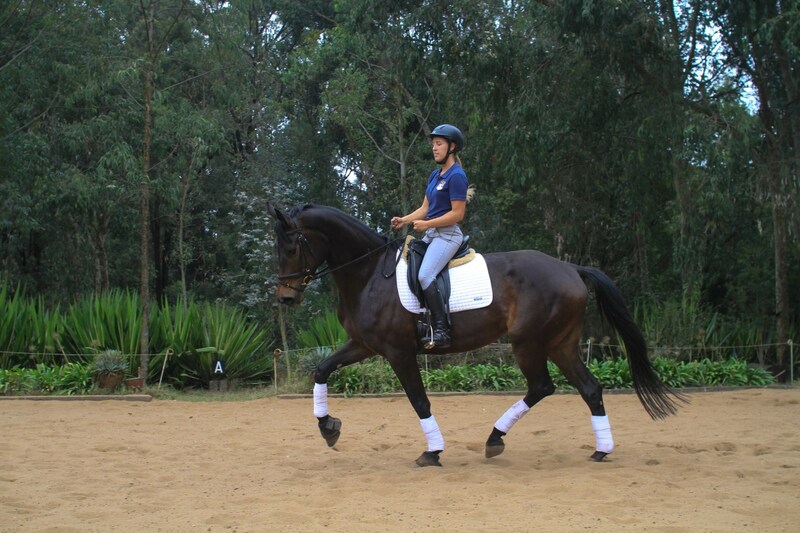 Summerbird is without doubt the most talented dressage horse in Africa at present. Her temperament is divine with world class movement. 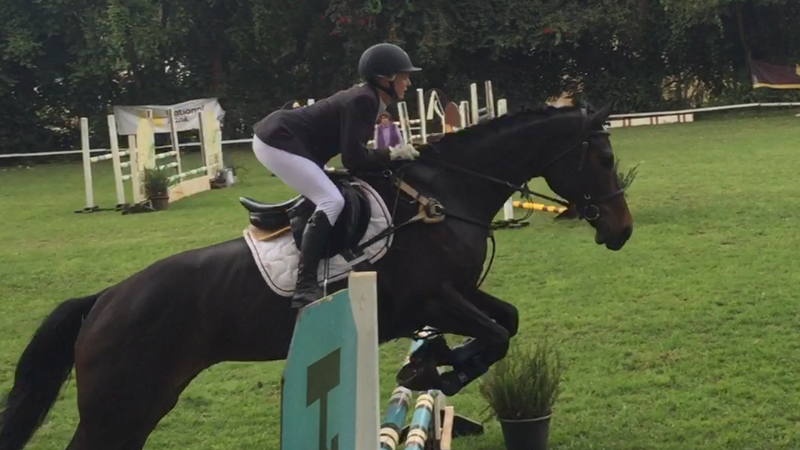 Bought from HP horses as a two year old and we are delighted that her potential is only growing by the day. She has exceeded all of our expectations and more. 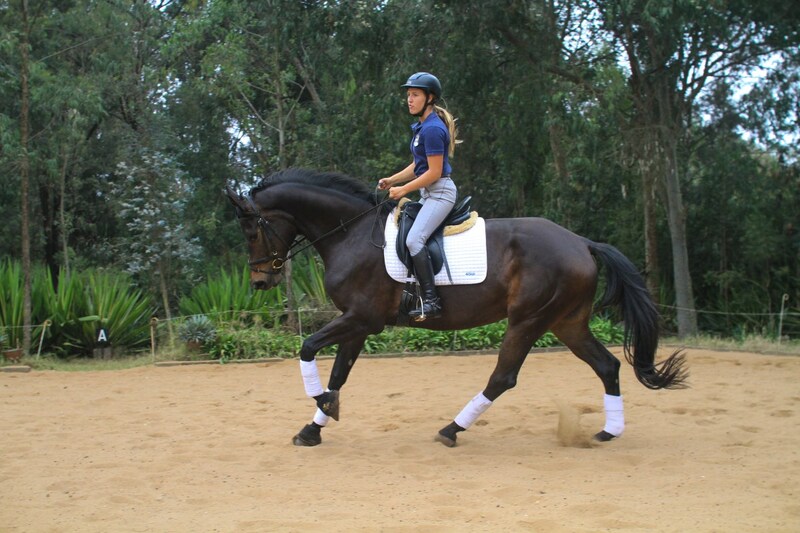 This horse is truly a shooting star for the future. Kristian Wold & Michael Søgaard from MIKRI A/S, who own some of the best bred horses in Denmark and have produced several Grand Prix Horses agree with Bach Jensen that Summerbird is a top horse that easily could go for 40,000 euro or more – that was suggested when she was barely 3 years old. Born 2010 Summerbird is 4 years today, hence has not yet had any opportunity to compete in Kenya, as no horse under 4 can compete here. She will however carry a foal this year to secure her fertility for future, though we plan to flush her, so she can prove her herself in ring.